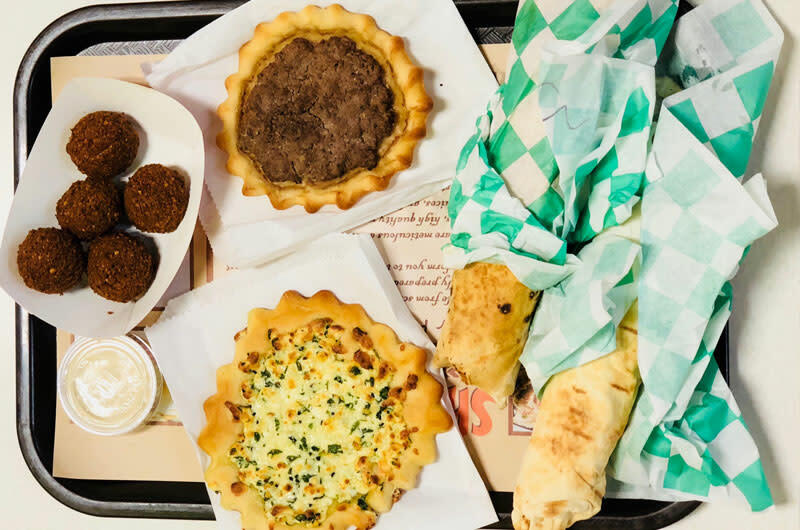 Made from scratch with authentic recipes and freshly prepared in-house daily, Shawarma Press will transform you to the Mediterranean from the first bite. They are meticulous about their fresh ingredients and spices, high quality meats, freshly prepared sauces and juices, and in house baked bread, pies, and desserts. Whether craving a soup and salad, a sandwich and a drink, tea and dessert, or all of the above; you will leave with a big smile and a satisfied appetite because their team will go the extra mile to ensure just that!